"News updates from a fictional town have become a must-listen for a fan-base craving their fortnightly fix of alien incursions, vengeful spirits and hovering cats." Why See Welcome To Night Vale? The ongoing tales of the mysterious town of Night Vale, which is described as "A friendly desert community where the sun is hot, the moon is beautiful, and mysterious lights pass overhead while we all pretend to sleep." 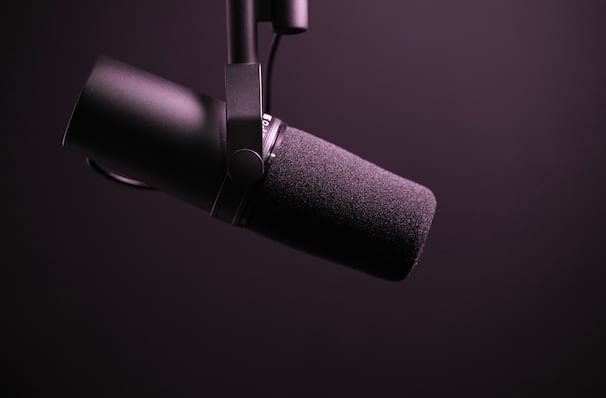 Since landing on the internet in 2012, Night Vale has been overseen by Cecil, the loquacious host of the public radio broadcast, who tries his best to keep up to date with the ever-changing 'town'. Take your chance to see the show live, where the dystopian reality of the residents is made all the more tangible as the stories of the faceless old woman who secretly lives in your home, the tryanadons and Cecil's on going battle to keep his interns alive. 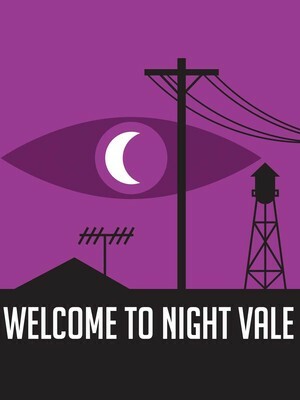 Created by Joseph Fink and Jeffrey Cranor, Welcome to Night Vale has taken on a life of it's own, growing popular with old and young, at the passing of every year. Just one more piece of advice; DO NOT approach the dog park. Seen Welcome To Night Vale? Loved it? Hated it? Sound good to you? Share this page on social media and let your friends know about Welcome To Night Vale at The Lyric Theatre - Birmingham. Please note: The term The Lyric Theatre - Birmingham and/or Welcome To Night Vale as well as all associated graphics, logos, and/or other trademarks, tradenames or copyrights are the property of the The Lyric Theatre - Birmingham and/or Welcome To Night Vale and are used herein for factual descriptive purposes only. We are in no way associated with or authorized by the The Lyric Theatre - Birmingham and/or Welcome To Night Vale and neither that entity nor any of its affiliates have licensed or endorsed us to sell tickets, goods and or services in conjunction with their events.